I thank to all my lovely friends and followers for their love and support they gave me throughout the year.. Its has been a great year being able to share my recipes with you all. 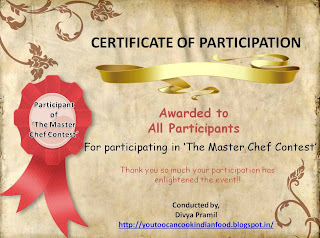 I enjoyed reading all your lovely comments and loved to comment in my friend's blog as well. 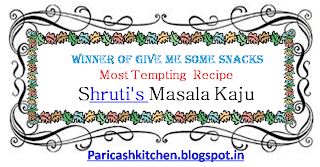 Sending this recipe to Pari' s Blog Foodelicious, she has organised a giveaway sponsored by CUPONATION. Mix cocoa powder in 1/4 cup of lukewarm milk. Keep it aside. 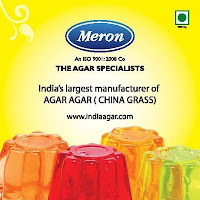 In ½ cup boiling water, add agar-agar (china grass) when it melts completely then remove from fire. Keep aside. Keep the chocolate in the bowl, melt the chocolate by using double boiler or the easiest way is doing it in a microwave. Boil remaining milk in the heavy bottomed pan. Now add cocoa powder mixture. Mix well. Add melted chocolate and agar-agar mixture, mix nicely. Cook for 2-3 mins. Remove from fire and keep it aside. In the meanwhile whip the cream with the help of beater. Once the mixture cools down add whipped cream into it and mix well. Pour the mixture in the serving bowls. Keep the serving bowls in the fridge to get the set chocolate mousse. Garnish with your choice of toppings. I used chocolate icing with chocolate vermicelli. 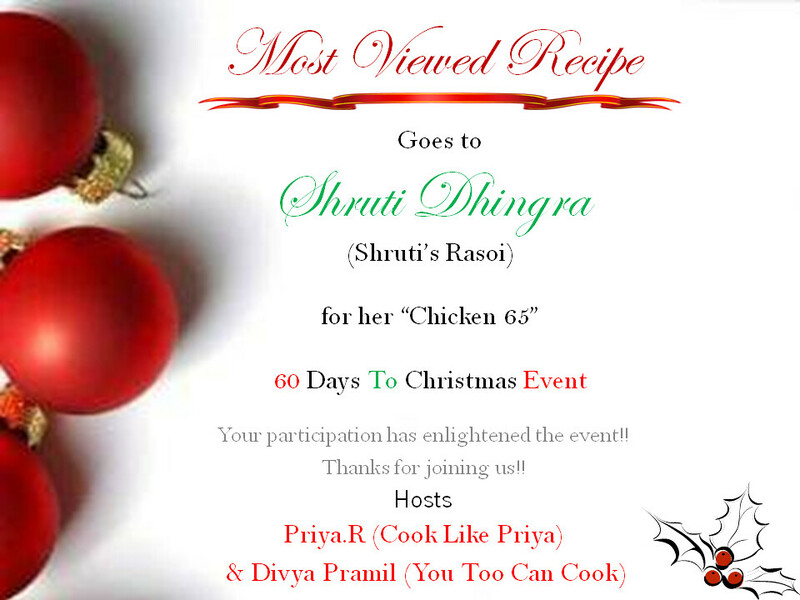 congratz shruti for your first blogosvery and lovely delight to celebrate :) Nice recipes and looks yummy..
congrats...nice recipe and looks yummy..
My heartiest congratulation to you Shruti. Chocolate mousse looks superb dear. Just fabulous! Thanks Prema, Shama, Priya and Divya !!!! 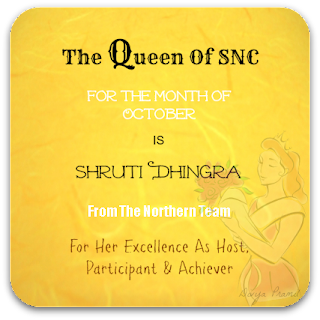 A Big Congratulation Shruti. Lovely Blog turns into 1 yr. So cute Baby. Wishing many many Happy Returns Of the Day. Lovely Mousse... never tried before. Must try once...Thanks for shring. Congrats on your blog baby's birthday. Dessert looks delicious. Love it. 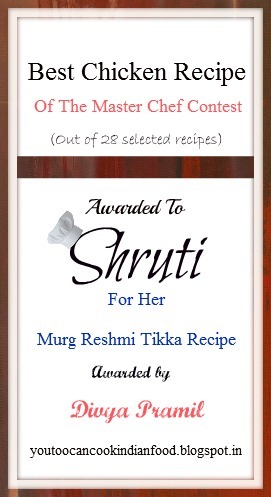 hey congrats shruti di for ur first year completion..
post more nd more recipes for us..
congrats dear..that was perfect treat...keep rocking n may have many more coming frm u!!! Congrats Shruti,Chocolate mousse looks yum.. Nice presentation..
Congrats, and the mousse looks delicious..
Congrats on first anniversary. Pls mention foodelicious and cuponation before the recipe and notify me at the earliest. 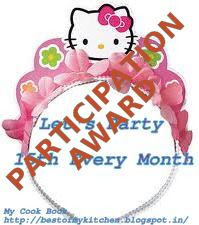 congrats on your first anniversary!! 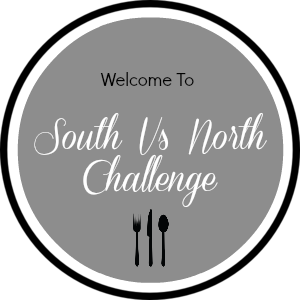 Thanks for sharing with the event & Good luck with your entry!